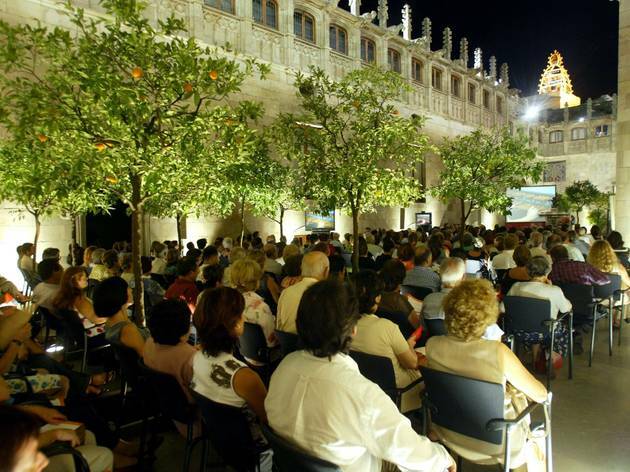 The first Sunday of every month you'll find a performance in the Conciertos de Carrillón music cycle. This month there's a new show, featuring works by Mompou de Klerk, Van Balkom, Castells, Vetura Tort and Carcellé. 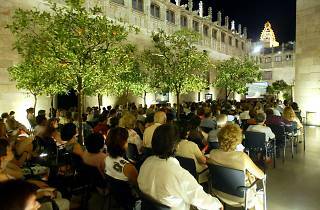 Resident carillon player at the Palau de la Generalitat, Anna Maria Reverté, will perform.